More than 58% of Singaporeans are on Social Media each day and spend an average of 2.2 hours a day on all Social Media channels. This is more than double the global average of 26% and slightly more than the world average of 2.0 hours spent a day. 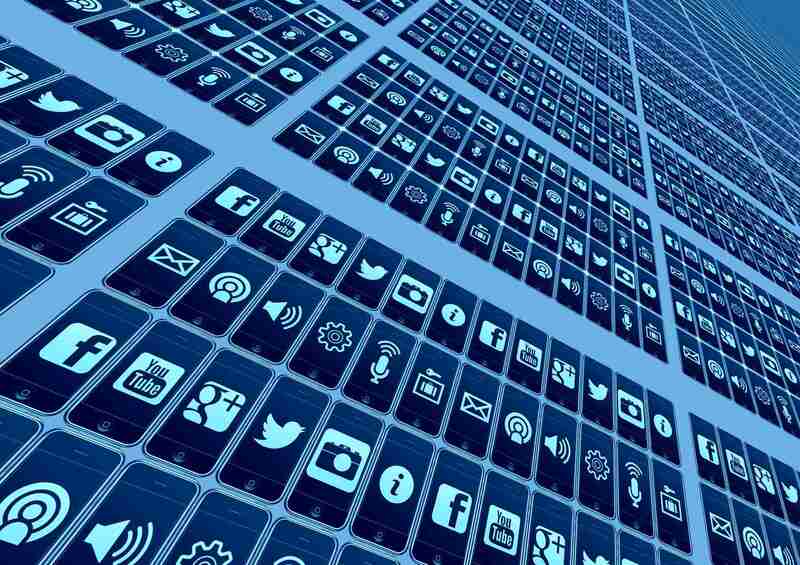 From Facebook, Twitter, LinkedIn and YouTube, to Instagram, Pinterest and SnapChat, Social Media networks have dominated our cultural landscape. What can businesses and professionals do to tap on to this growing trend? How can one leverage on the power of Social to grow a business? Throughout the course, students will be equipped with a rigorous step-by-step process in creating, managing, sustaining and measuring their Social Media Marketing efforts. Be able to put together a Social Media Marketing campaign using a systematic 6-step process. Be able to engage a company’s Social Media community and grow its Social Media following. Be able to define their Social Media Marketing objectives and metrics for success. Be able to conduct a Social Media audit, develop customer profiles, and benchmark against competitors. Learn how to create contagious content for blogs, Facebook, LinkedIn, Twitter and Instagram. Be able to create Social Media promotions and launch them using various online tools and apps. Be able to work out their Social Media Marketing budgets, resources and ROI. Peppered with case studies and practical hands-on exercises, participants will learn how to create content and grow their social media followings. Business owners, VPs and Marketing directors, PR directors, Marcom directors, social media managers, community managers, bloggers, digital marketing executives, PR executives, account managers, account executives, and anybody who needs to use social media to attract customers and prospects, cultivate leads, deepen customer relationships, increase brand awareness, improve public perception and drive sales. Walter has over 20 years of senior management experience in marketing communications, public relations, industry development, campaign and events marketing and strategic planning. 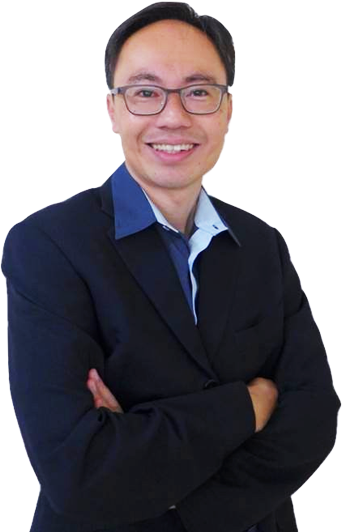 A seasoned business blogger, he has been a judge for the Singapore Blog Awards for the past 5 years, and has spoken at multiple conferences and workshops on topics such as branding, public relations, social media marketing, and government-citizen engagement. Walter specialises in brand storytelling, content marketing, social PR, and online campaign management. His consulting clients include major government agencies, MNCs, and SMEs from the education, fin-tech, retail, FMCG, financial, healthcare, and legal sectors. He is also an associate lecturer in marketing, advertising, and communications at a polytechnic.